A dirt road led to the house I grew up in. I loved that road. Impassible in winter, a mud pit in spring, and like the dust bowl in summer. No other house sat on that road. It was the way to our house. When Jesus came, people wanted to see Him. “You shall find the Babe,” the angel told the shepherds. “Let’s go see this thing the Lord has made known to us,” the shepherds said. “Where is He who is the King of the Jews?” the magi asked. Joseph, in father protection mode, fled with Mary and Jesus to Egypt. So many paths, but not all lead to the Savior. “I am the way, and the truth, and the life. No one comes to the Father except through me,” Jesus told his disciples. (John 14:6; ESV). Is it any wonder many seek to destroy the Christ of Christmas? 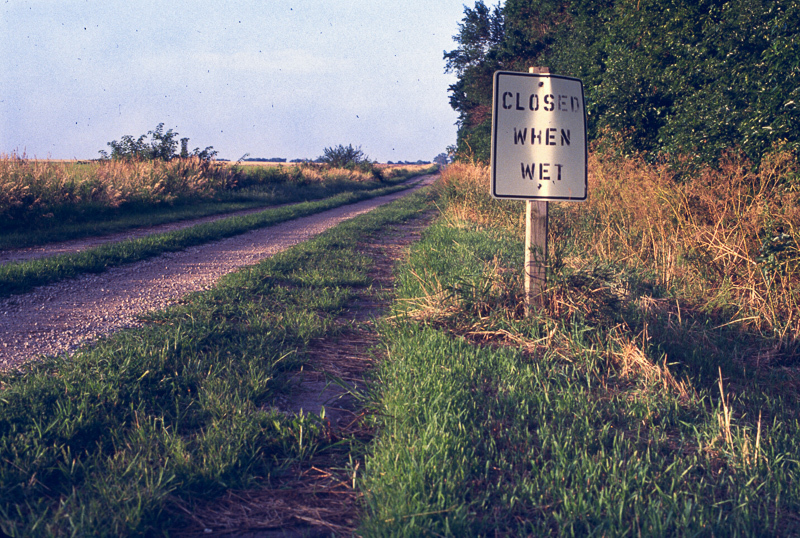 It’s message is both exclusive and inclusive, like a road that leads to only one home. The NO ONE echoes into a broken world. But the Way is one. The Bethlehem road led to a cross. And a baby paved the Way.